Video Flux 033: Television screen pixels fluctuate with color and video motion (Loop). 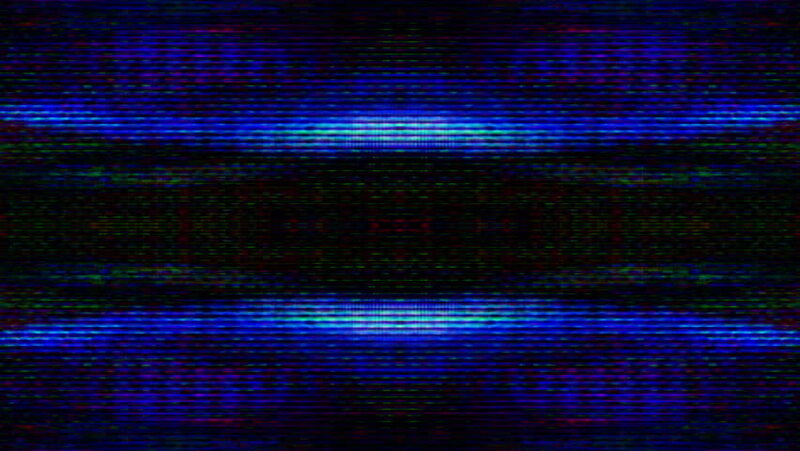 hd00:20Video Flux 033: Television screen pixels fluctuate with color and video motion (Loop). hd00:20HD - Motion 368: Abstract digital data forms pulse and flicker (Loop). 4k00:10Video Background 2249: Fluctuating dot abstraction (Video Loop).